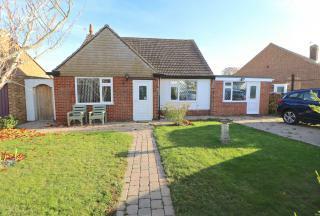 DETACHED | EN-SUITE TO MASTER BEDROOM | TWO RECEPTIONS. 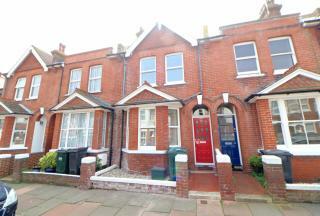 Guide Price £300,000 to £320,000. 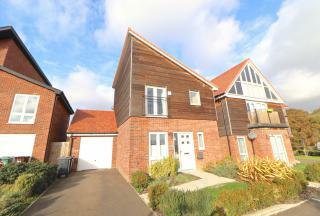 Move Sussex Estate Agents are pleased to offer this modern three bedroom detached house. 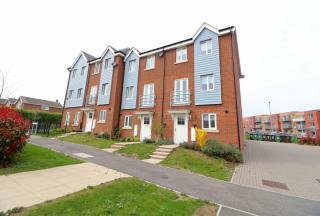 Built in 2009 and situated in the popular Upper Horsebridge area giving easy access to local shops, buses and schools. 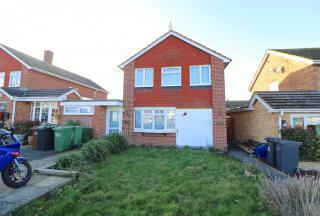 DETACHED | REFURBISHED | CUL-DE-SAC. 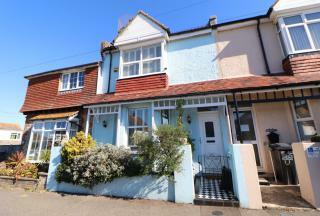 Guide Price £310,000 to £320,000. 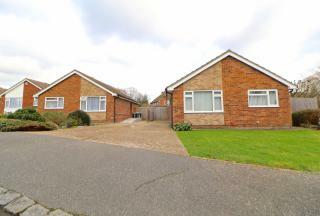 Move Sussex Estate Agents are pleased to offer this spacious refurbished two bedroom detached bungalow. 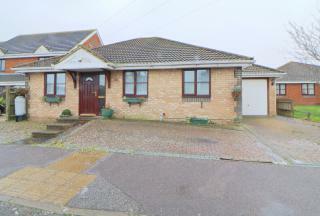 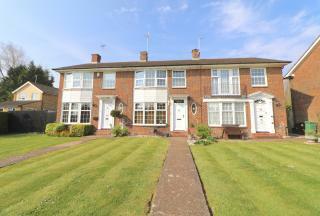 Situated in a cul-de-sac location in Polegate. 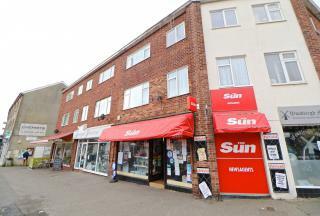 Easy access to local shops, buses, park and Polegate Mainline Railway Station. 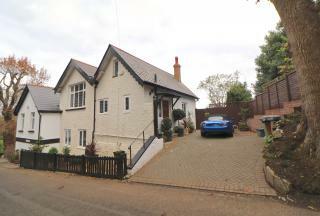 DETACHED | EN-SUITE TO MASTER BEDROOM | PRIVATE GARDEN. 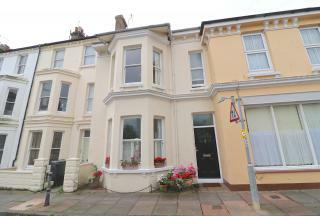 Guide Price £320,000 to £330,000. 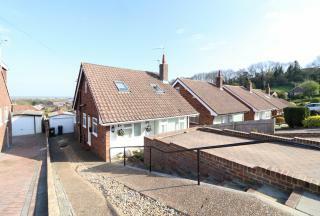 Move Sussex Estate Agents are pleased to offer this four bedroom detached house. 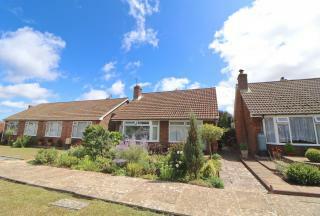 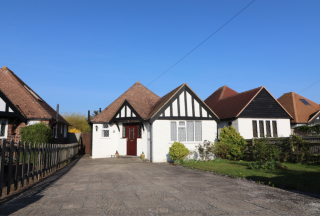 Situated in the popular Polegate area giving easy access to Mainline Railway Station, local shops, schools and buses. 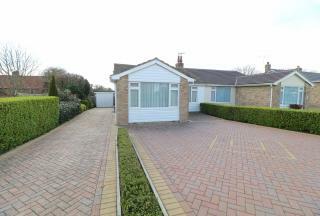 MODERN | CUL-DE-SAC | EN-SUITE TO MASTER BEDROOM. 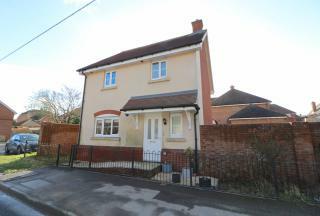 Located in a quiet cul-de-sac, this modern detached home is perfect for families looking to secure a catchment area for excellent local schools. 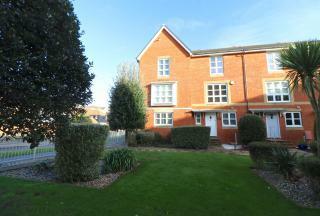 Features include a modern outside office building, ground floor w.c, garage and driveway.